This second generation of our offensive blade offers a very good control for all strokes. A new glueing technique together with the already existing handle made of Balsa produce an even better feeling for the ball. HIGH TECHNOLOGY PLUS enables very effective attacking with long pimples through pushing, lifting and even counter-attacking. The ball can be returned safely while blocking. 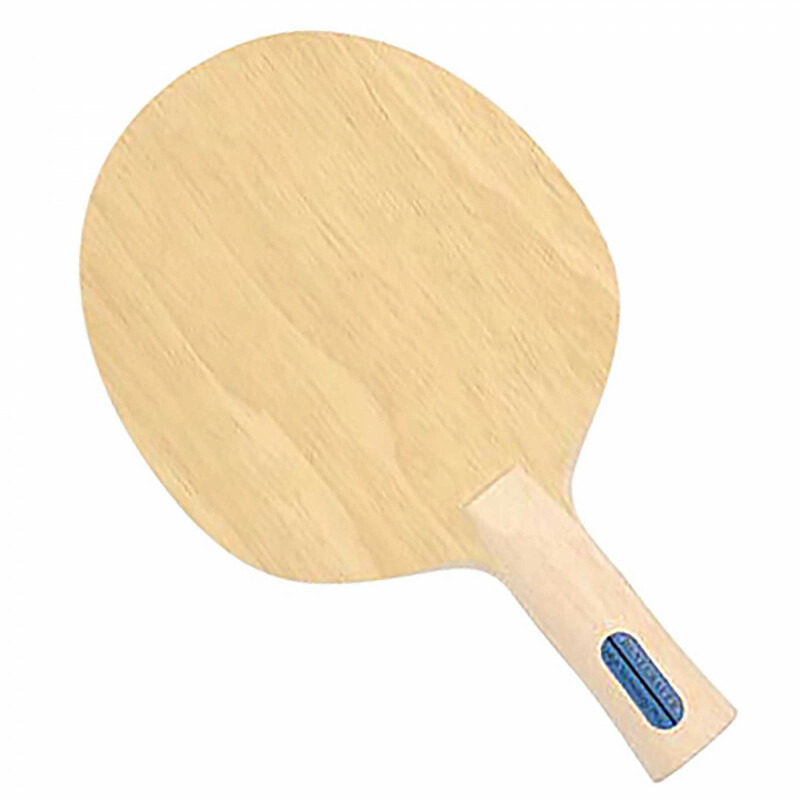 At the same time this blade offers a very good acceleration and tremendous speed for attacking through hitting and looping with both reversed rubbers and short pimples. Find out for yourself. Dr. Neubauer Blade High Technology Plus is beeing added to cart.